Its official we are back for another season. We have been overwhelmed by the support and psyche of everyone out there and we cannot wait for another season to kick off. This year we have arranged a 5 event festival series at 5 awesome venues. This year alongside Westway, Castle, TCA Bristol and Mile End we are excited to start what will no doubt become a great relationship with Boulder Brighton. 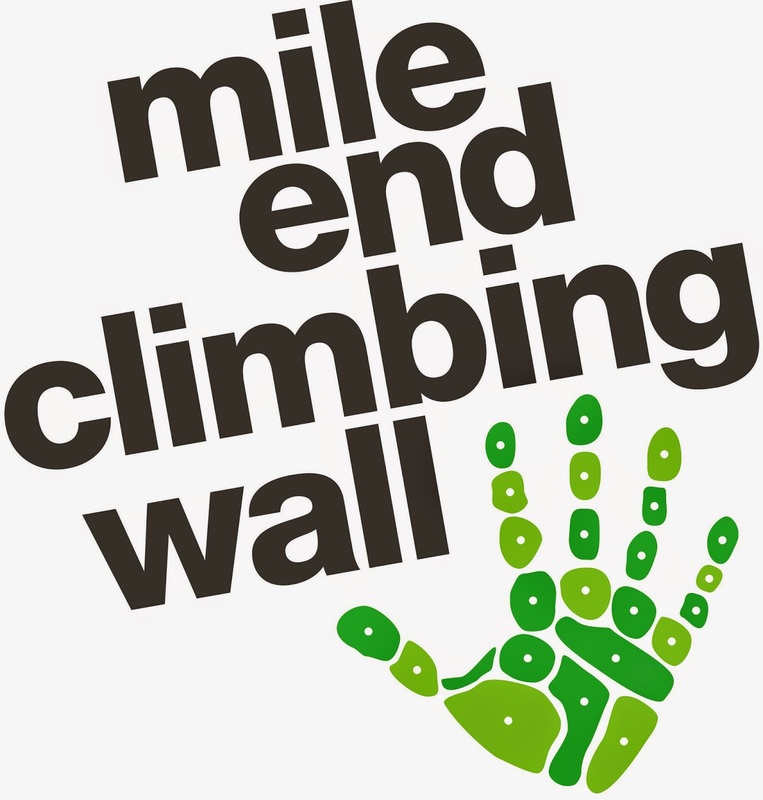 Boulder Brighton is an excellent bouldering only centre in the South with a great atmosphere, awesome staff and brilliant walls so be sure to book your travel down to this event. Mile End and TCA Bristol are also making changes in time for Blokfest to there facilities both creating new mega comp walls that Blokfest will for sure be making the most of. 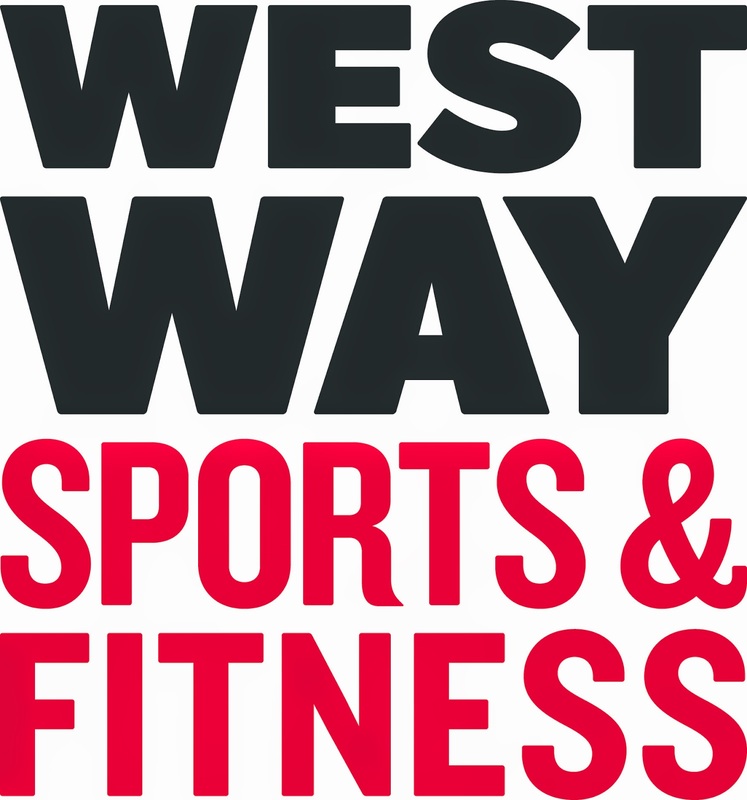 The Westway was a brilliant event last year and we are so psyched that we can open the season with them. As for the Castle - well its flipping massive - say no more! So guys these are your dates, get planning and get psyched as we guarantee the 2014-15 season will be bigger and event better. Further updates and registration information will be making its way up on the website over the next few months so keep an eye out for those. See everyone soon and get that training in!